The poster color is developed from the glue powder and water pigment. Because of its strong coverage, it is also called the opaque pigment. At the same time, because of the characteristics of its powder pigment, it is also called as an advertisement paint. 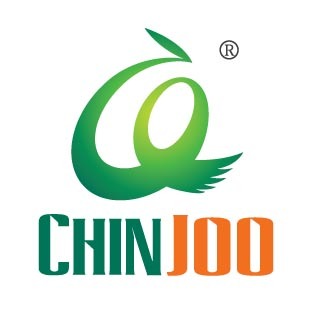 In modern society, because of the rise of the advertising industry, this material is used by designers for poster and advertising, which is called advertising paint. It has a wide range of applications. 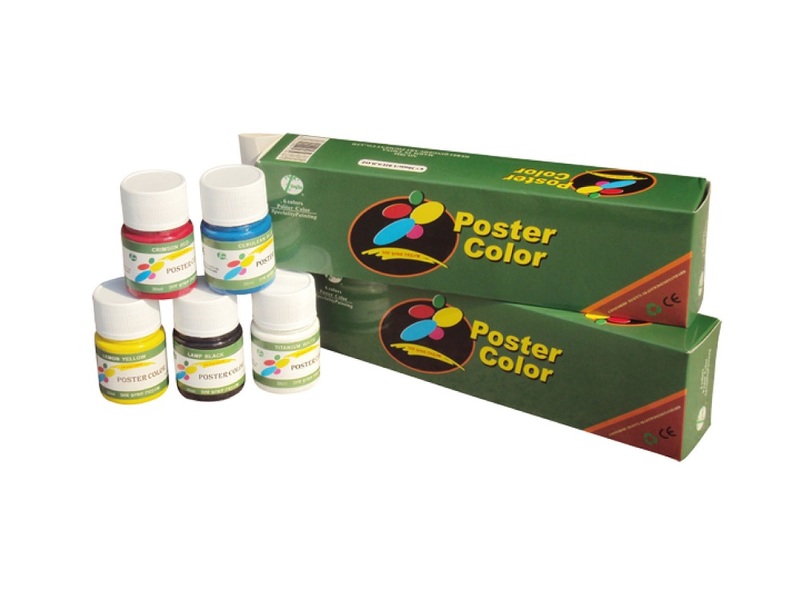 Looking for ideal Poster Color for Face Painting Manufacturer & supplier ? We have a wide selection at great prices to help you get creative. All the Poster Color for Canvas are quality guaranteed. We are China Origin Factory of Poster Color for Wood. If you have any question, please feel free to contact us.